Ramjit Raghav must be doing something right. 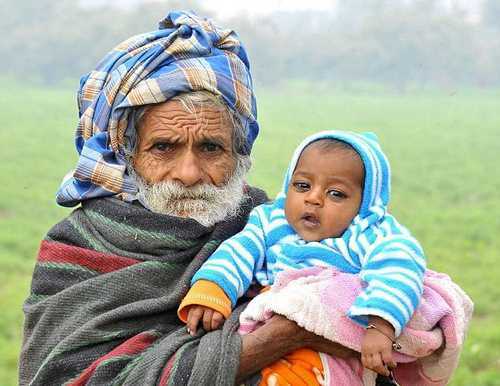 At the age of 94, he claims, he has just celebrated the birth of his first child. 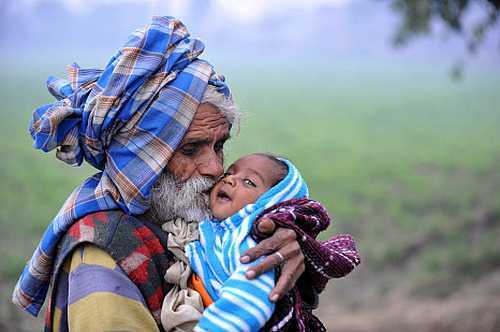 Mr Raghav, from Haryana in northern India, hailed the arrival of son Karamjit as ‘God’s gift’. It would make him the world’s oldest father. 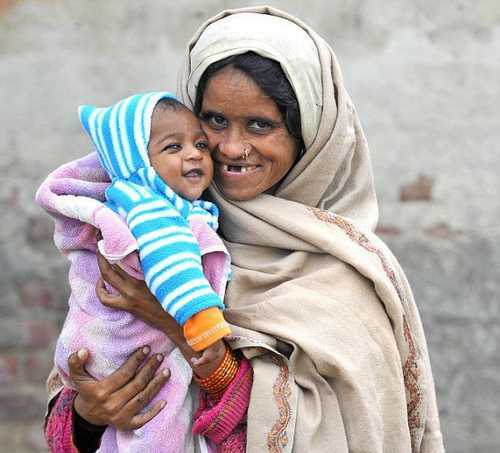 Mr Raghav, who was a wrestler in his youth, is confident that he will be around to see his little boy grow up, saying: ‘I will die only if a black snake bites me and that is very unlikely. But some doctors have questioned the validity of Mr Raghav’s claim. 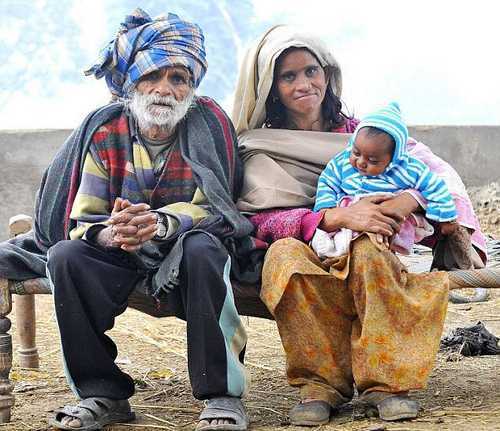 If it is true, Mr Raghav will beat current record holder Nanu Ram Jogi, an Indian farmer who fathered his 21st child at the age of 90 in 2007. 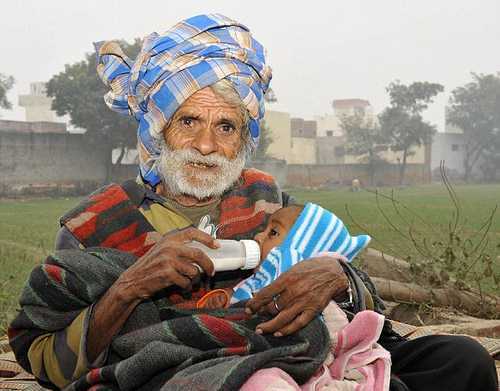 Not only that, Mr Raghav actually claims to be more than 100 years old, but pension records give his age as 94. Shakuntala's age, alternately reported as 51, 52 and 54, makes for incredibly slim odds of ovulation and any viable eggs.